And so, with just over a month to go until the planned launch, overall commitment to the event is not at the level required to deliver a show with the profile, scale and market breadth the industry asked for and deserves in London. Sunseeker, Discovery Yachts and Azimut were just a few of the 12 confirmed names set to exhibit at the London Yacht Show, with 60 vessels due to be on display. 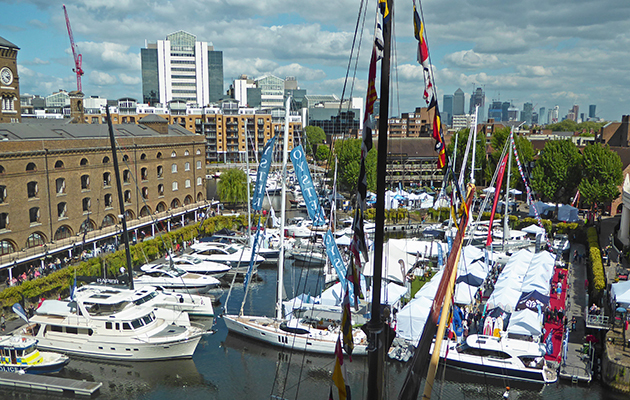 The event organisers will now be concentrating on delivering London Yacht Show 2020.